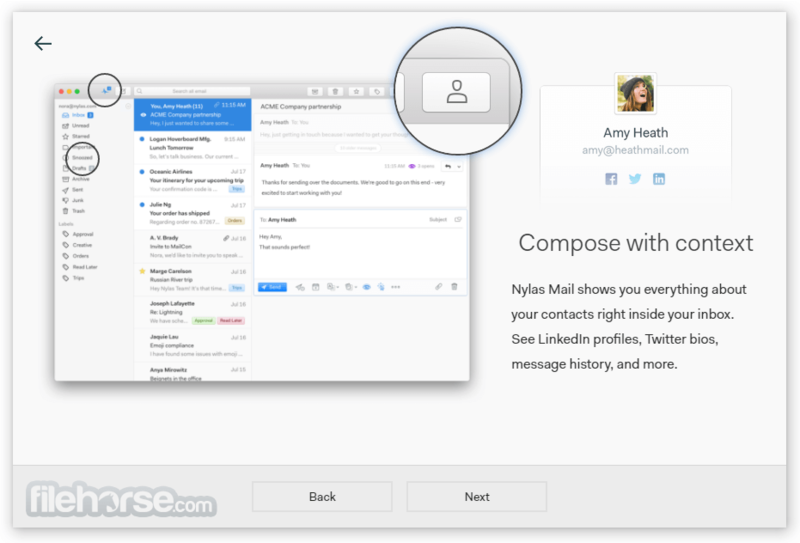 Nylas Mail makes it incredibly easy to interface with email, scheduling, and contacts. It’s the modern email messaging platform for enterprise apps. Integrate in minutes instead of months. 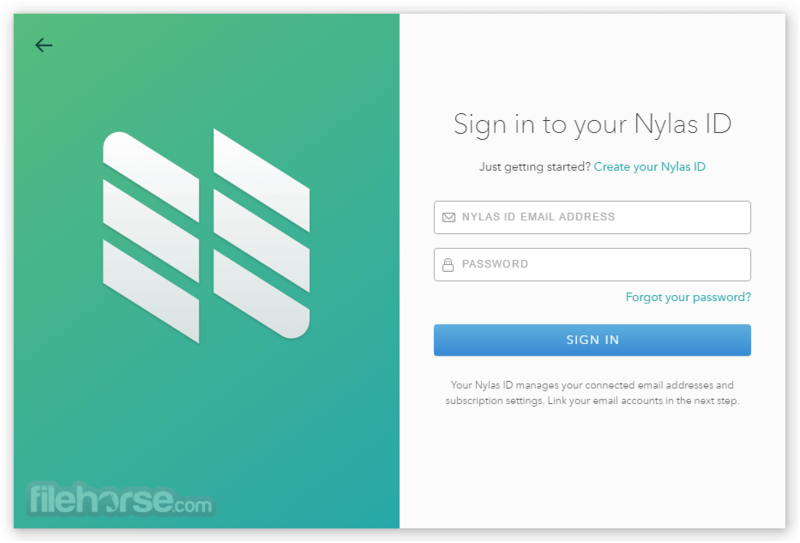 Nylas Cloud lets you focus on features for your users, not infrastructure. Nylas brings email into the 21st century with beautiful APIs that abstract the complexity of Microsoft Exchange, IMAP, SMTP, and MIME. From a single mailbox to hundreds of thousands, Nylas Cloud can scale to meet your app’s needs. And for the more serious players, enterprise-grade support and SLAs are available. Understanding your contacts and customers is the key to connecting with them. Nylas Mail provides the context you need with enriched contact profiles featuring bio info, social profiles, location info, and more. 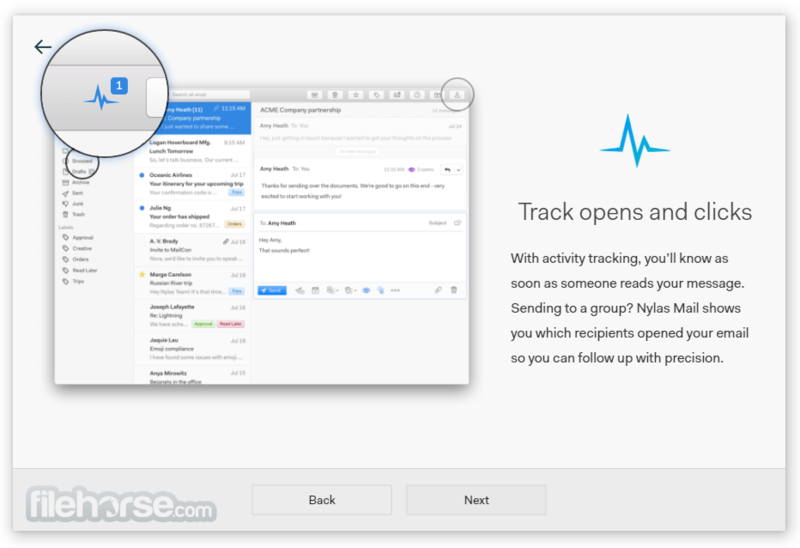 Activity tracking is built into Nylas Mail so you get notified as soon as contacts read your messages and can follow up appropriately. How contacts engage with your content gives you insight into what’s working and what’s not. Nylas Mail notifies you when your links are clicked so you know what’s generating interest. Using a single inbox for all of your email accounts helps you get more done in less time. 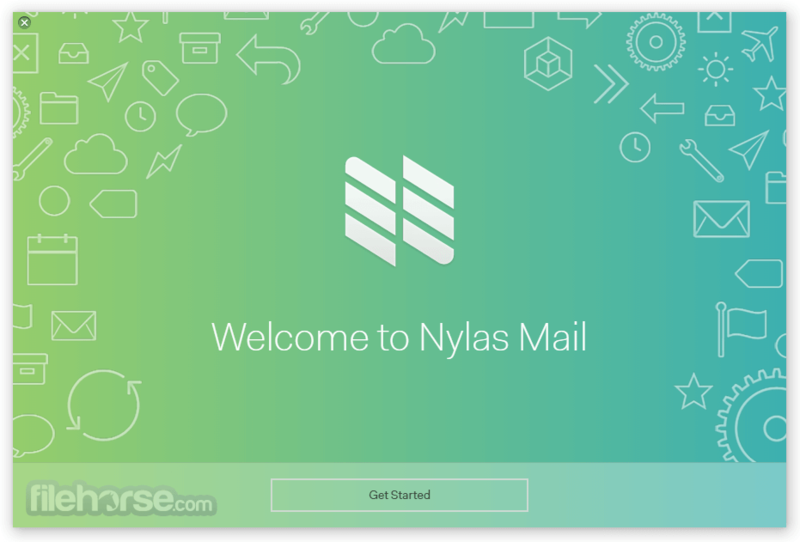 Nylas Mail supports every major mail provider—Gmail, iCloud, Office365 Exchange, Outlook.com, Yahoo!, and IMAP/SMTP—so you have a single, streamlined command center for all your messages. Your signature should leave a lasting impression. Nylas Mail lets you. create unlimited custom signatures and use them across all the accounts in your unified inbox. 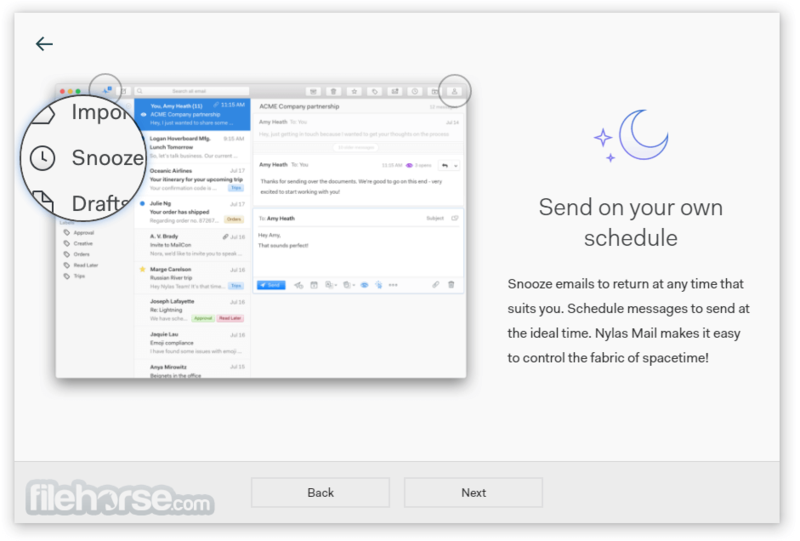 Customize the look and feel of your Nylas Mail inbox based on your mood, time of day, or style! Filter by to, cc, bcc, date, and more. Note: Sign up and connect up to 10 accounts for free.